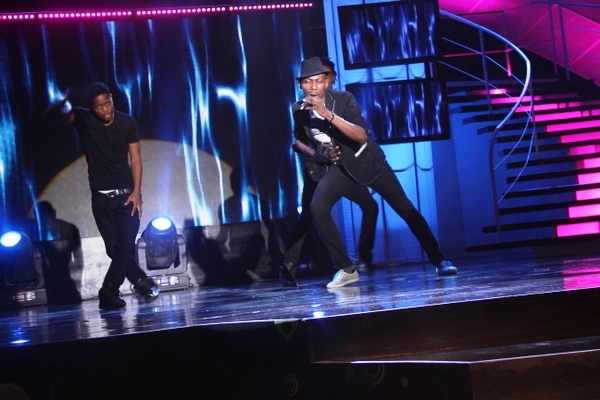 as up to Joe Blue, Najite, Mercy and Stephen Onochie to battle for the title of Nigerian Idol. On the judges table that night, Jeffrey Daniel, Yinka Davies and Charly Boy were joined by West African Idol winner Timi Dakolo who prepared the audience with a superb rendition of his song ‘Cry’. Ditching his signature pose, Joe Blue kicked off the contestants performances in grand style with a subtle rendition of Adele’s ‘Set Fire to the Rain’. For his second performance, he was back with a bag as he performed Amy Winehouse’s hit, ‘Rehab’ with his usual dramatic flourish. Najite was up next with a strong version of Alicia Keys’ to the delight of the audience. She followed up the second time around with Rihanna’s ‘Umbrella’ which was dramatised with a choreographed dance routine. performances, Mercy delivered Beyonce’s, ‘Halo’ with a vocally powerful performance. Her last performance of the night led the audience and judges to their feet as she flawlessly delivered Amerie’s ‘One thing’. Fabulious Mercy, as christened last week by Jeffrey Daniels, performed “One thing” by Amerie. Her performance was energetic and as usual featured her own twist to the performance. 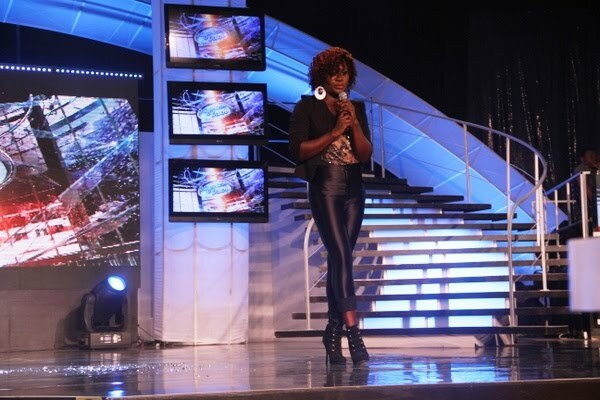 She left the judges speechless and Charly Boy described her as the entire show. Nigerian audience cast their votes for their favourite contestant. On Friday, the next eliminated contestant will be announced leaving three more a chance in the coveted finals of the competition. The winner of the show will be unveiled at a grand gala in April where A list international artistes are expected to attend. The next Nigerian Idol will win a grand prize valued at $100, 000 which includes a management contract and recording contract. The winner also gets an SUV and many other prizes. For the other 9 finalists, there are also prizes from lead sponsor Etisalat. 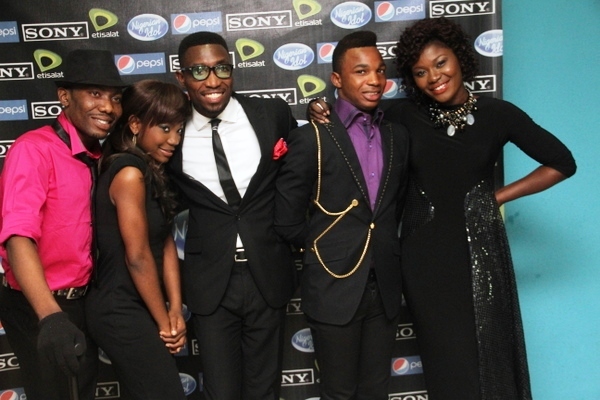 The winner of Nigerian Idol will join the elite group of Idol alumni around the world, including Stars like Fantasia, Timi Dakolo and Yeka Onka.